A salmonella outbreak caused by infected eggs has sickened 38 people in seven states since mid-June, the Centers for Disease Control and Prevention said this week. Ten people have been hospitalized but no deaths have been reported. 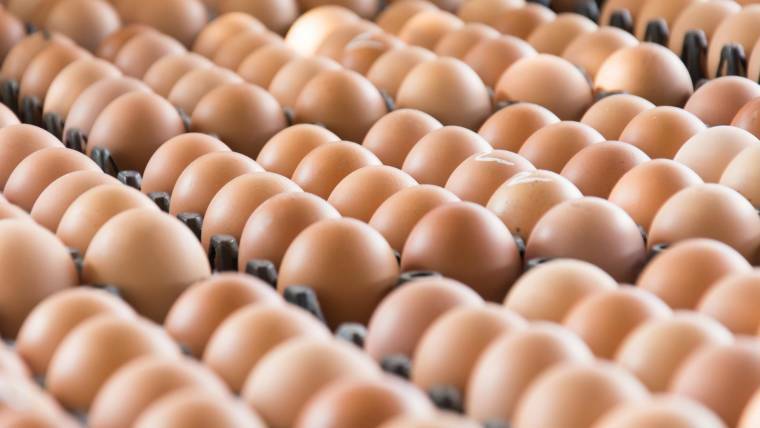 Tests have traced the infections to eggs sold by Gravel Ridge Farms of Cullman, Alabama, which had issued a recall on Sept. 8, the CDC said Tuesday. The eggs were sold primarily in retail stores and restaurants in Alabama, Georgia and Tennessee. The cartons have “best if used by” dates of July 25 to Oct. 3, 2018. A list of stores where they were sold is at the Food and Drug Administration website. 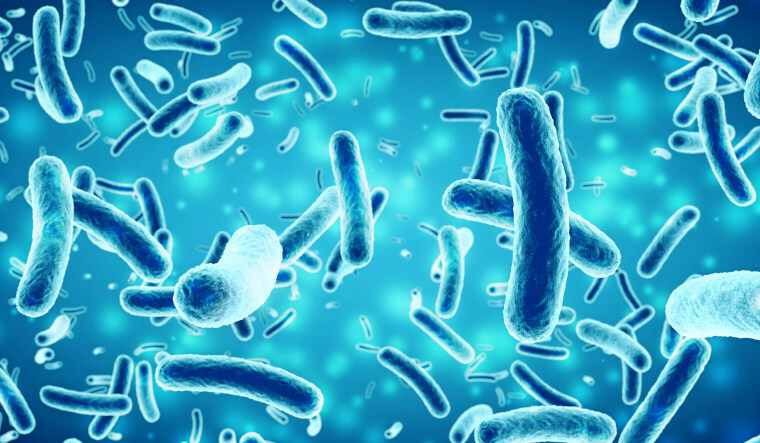 Salmonella cases have been reported in Colorado, Montana, Iowa, Tennessee, Kentucky, Ohio and Alabama. Twenty-four new cases have been reported since Sept. 10, when the CDC issued its first report on the outbreak.